Starting a new company or tech startup? At a loss on what to name your company? We know how it feels like. Brand naming can be challenging. But here are 7 easy steps to get that perfect name for your new brand! 1. Include the product category into your startup name. If you have no idea what to call your new baby, simply include the product or service category. 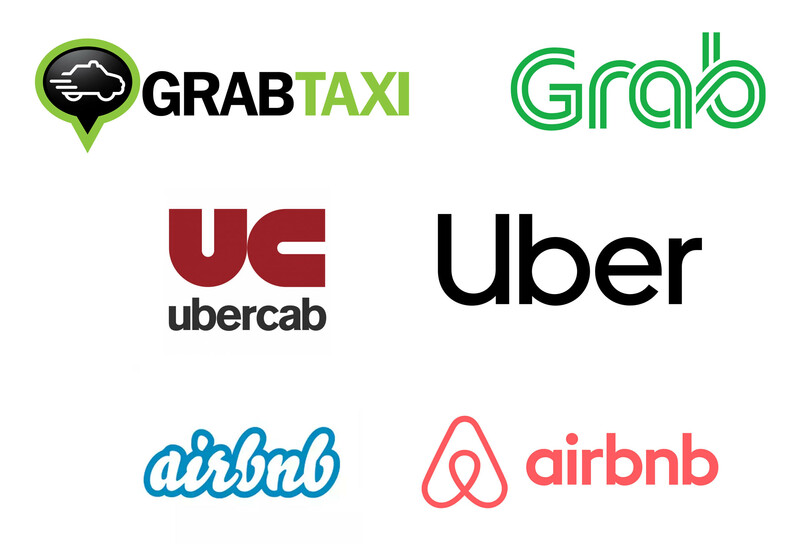 When Grab first started, it was called GrabTaxi. When Uber first started, it was called UberCab. After you become rich and successful, you can shorten it to a four-letter word like Grab or Uber. Or you can simply stick to your now-famous name, like Airbnb (Air Bed and Breakfast). 2. Combine it with a word that means something in the real world. We know what color RedMart is. We know what value HonestBee espouses. We know how smart PropertyGuru is. And we know how stealthy and fast NinjaVan moves around the island. Concrete and tangible words easily bring up visual memories, making your new startup easy to remember and recall. NOTE: The examples above are famous internet startups in Singapore. 3. Come up with a long list of possible names. i) word lists of colors, animals, natural phenomena, famous but dead persons etc. iv) Excel—very handy when it comes to combining words together. 5. 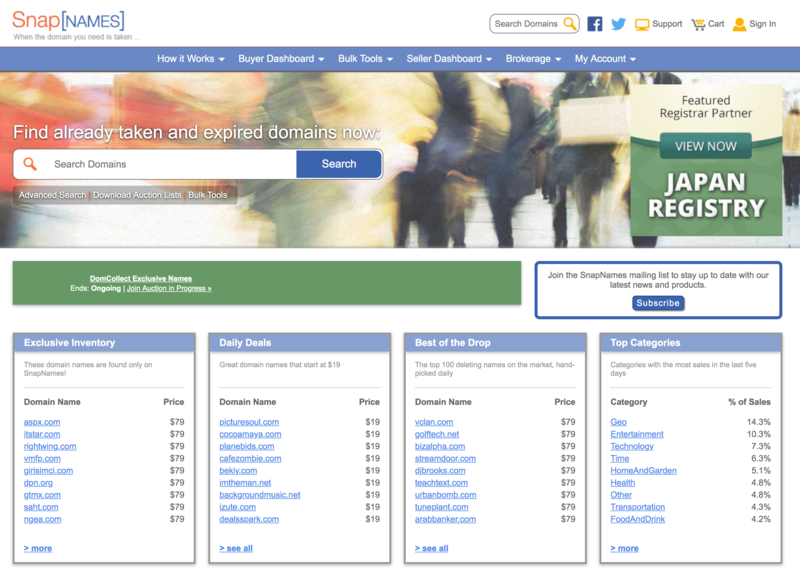 Check whether the .com domain is available. 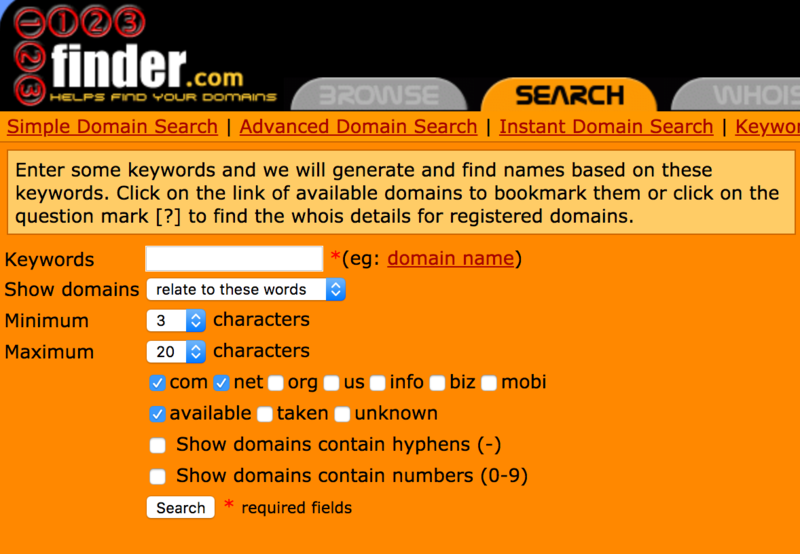 Nothing beats the original top level .com domain! 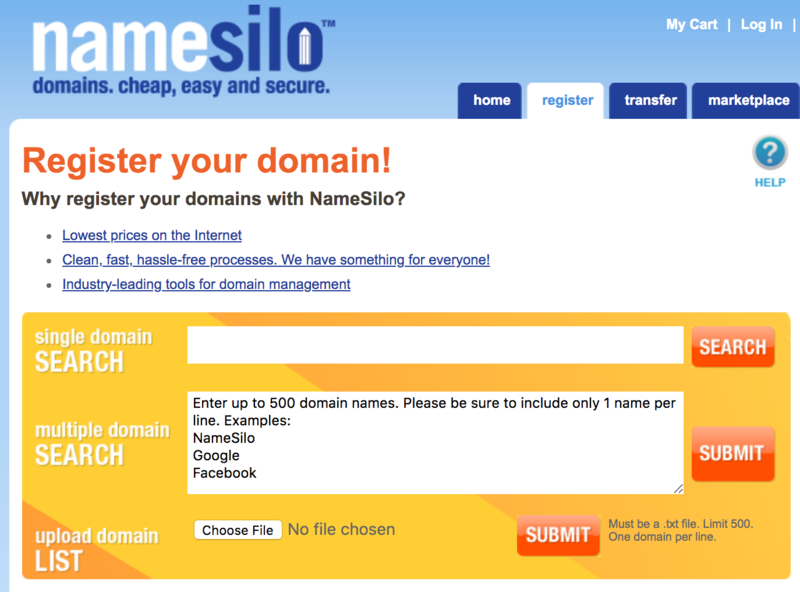 Yes, we know it is really tough to get a .com domain these days. If you are a tech startup, a .io may work these days. Even though you have the .com, you may also want to buy up country specific domains, like .com.sg and .sg domains, especially if your main business is in Singapore. Show your family members and ask them to pronounce a shortlist of 10 names. Call your friends over the phone, say each name out loud and ask them to spell out each one. Test on at least 10 people. This will give you an idea whether your name is actually a tongue-twister or very ambiguous in spelling. After an hour or two, ask your family and friends which are the names they can recall. Those names really stick well and are your best bets. v) No time, got moolah? Just buy a domain at the two of largest domain marketplaces, Sedo: https://sedo.com/?language=us&partnerid=324126 or Snapnames: snapnames.com. Last thing, remember to enjoy the brand naming process! We hope you will find that perfect brand name for your new baby! Do you know Singapore SMEs can get 70% government grants on branding and marketing? Fill up the form below to find out more!